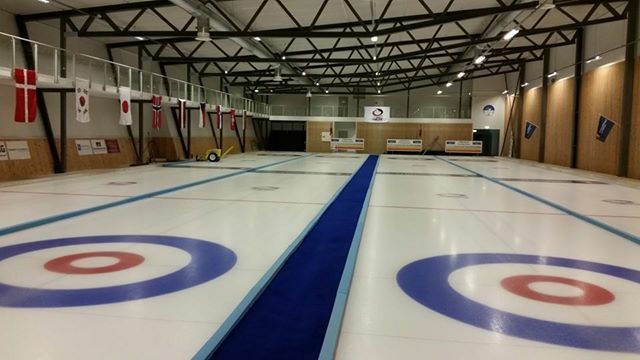 A qualification tournament for next year's World Wheelchair Curling Championships started today in Lillehammer. 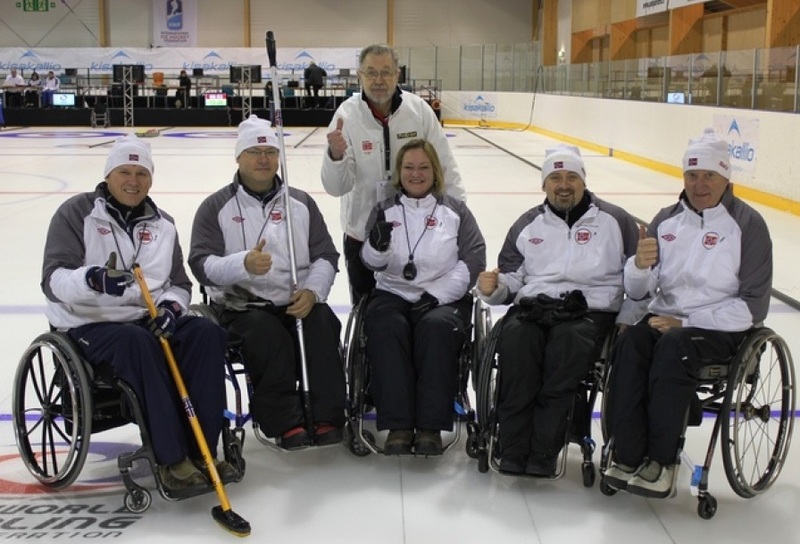 April 4 - Norwegian town Lillehammer has been revealed as the host of the World Wheelchair Curling Qualification Event, due to place on November 1 until 6 this year. 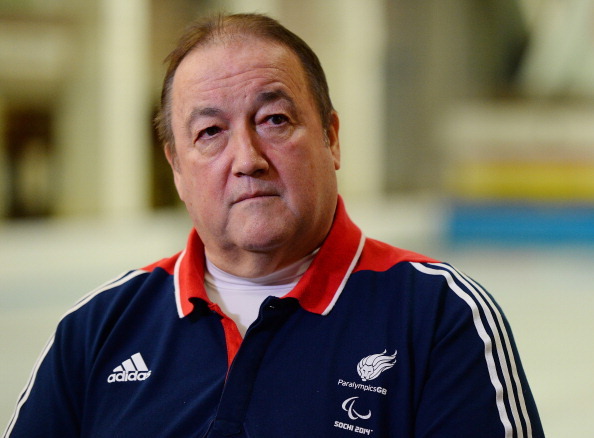 February 28 - Tom Killin, the Briton who won a wheelchair curling silver medal at the Turin 2006 Paralympics, will miss Sochi 2014 due to ill health. 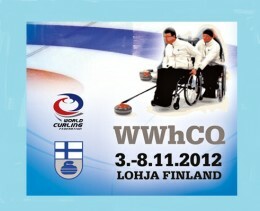 January 29 - Lohja in Finland will host the 2015 World Wheelchair Curling Championships, it was announced today. 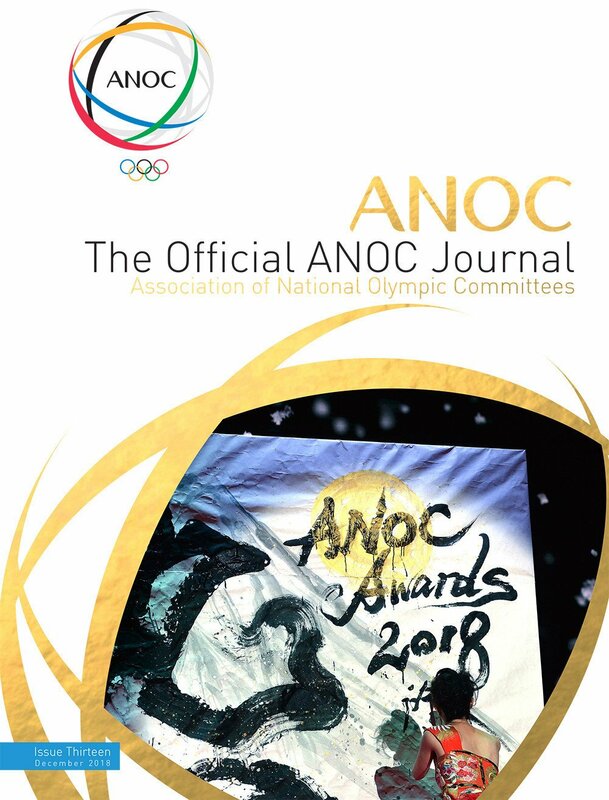 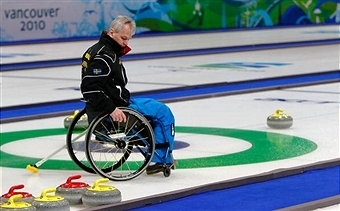 January 6 - Jalle Jungnell, who was part of the bronze medal winning Swedish wheelchair curling teams at Turin 2006 and Vancouver 2010, has been named to lead the nation's squad heading to Sochi 2014 where they will again be among the favourites for a Paralympic medal. 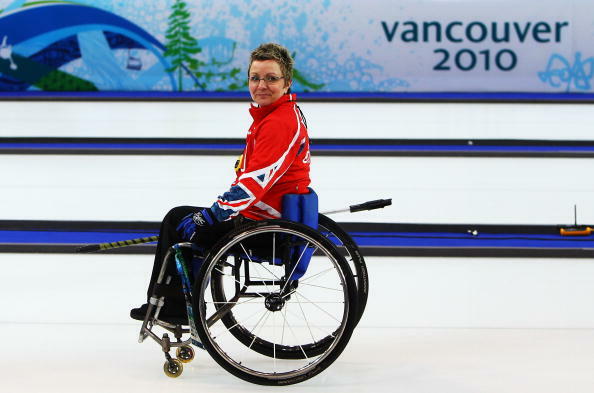 December 16 - Paralympic silver medallist Angie Malone has been named as the fifth member of Britain's wheelchair curling team for Sochi 2014. 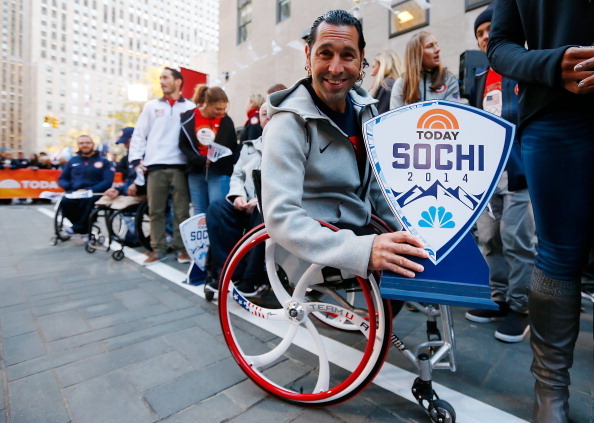 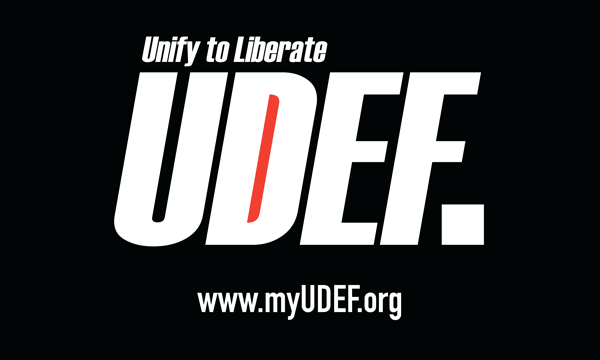 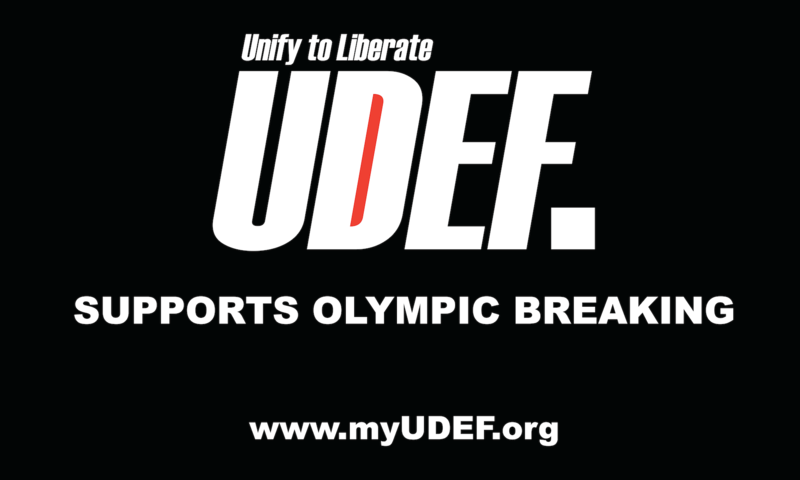 December 12 - The United States today nominated the wheelchair curling team hoping to travel to Sochi 2014 to try for the nation's first Paralympic medal in the sport. 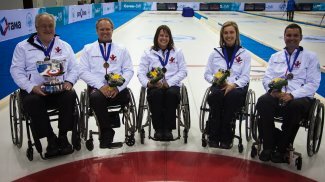 December 6 - Canada have prioritised experience in their team selection as they seek a third consecutive Wheelchair Curling Paralympic Games gold medal in Sochi next year. 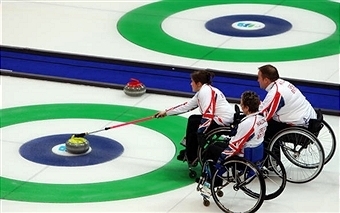 August 28 - Wheelchair curlers Gregor Ewan, Tom Killin, Aileen Neilson and Bob McPherson have today become the first four athletes named on the British Paralympic squad for Sochi 2014. 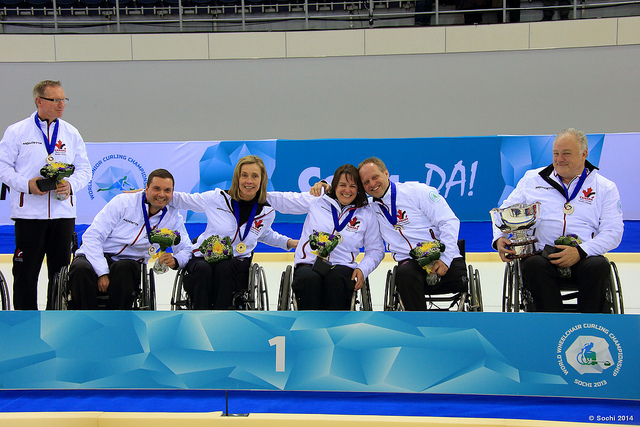 February 26 - Canada has topped the World Curling Federation's (WCF) wheelchair curling rankings thanks to their world title winning performance at the 2013 World Wheelchair Curling Championship in Russia. 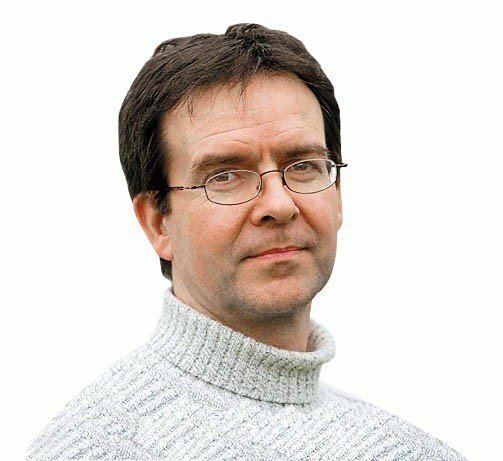 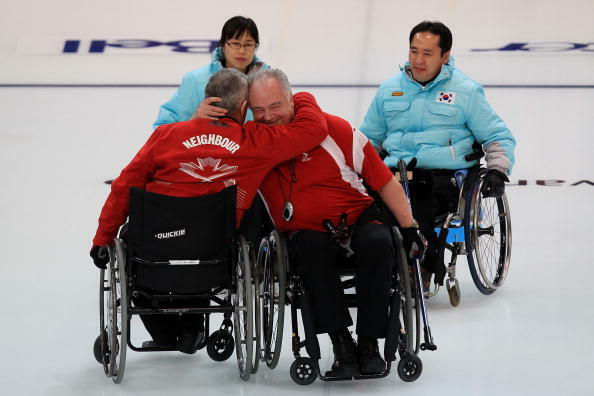 February 23 - Jim Armstrong skipped Canada as they today won the World Wheelchair Curling Championships in Sochi, an event he at one time feared he would miss because of a doping ban. 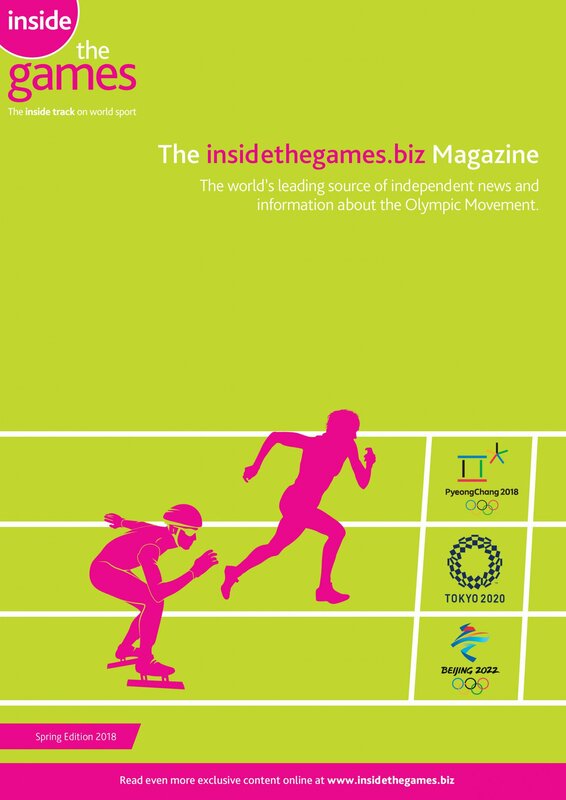 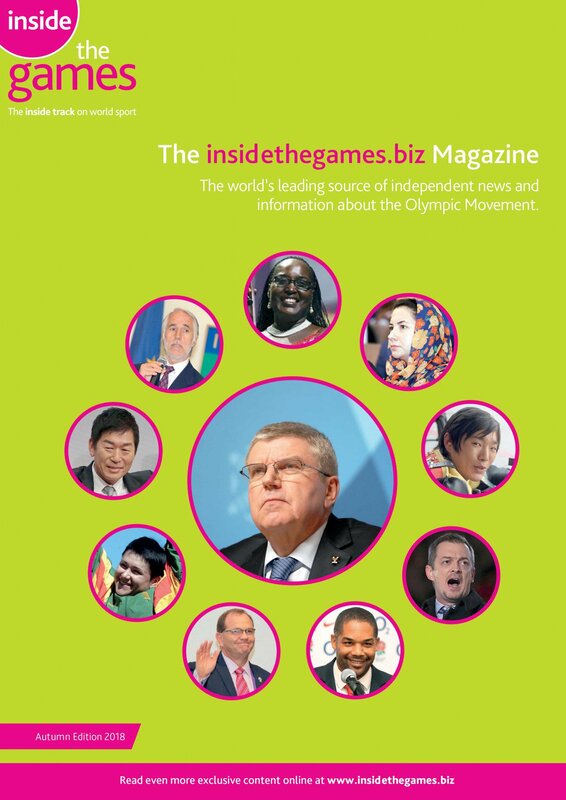 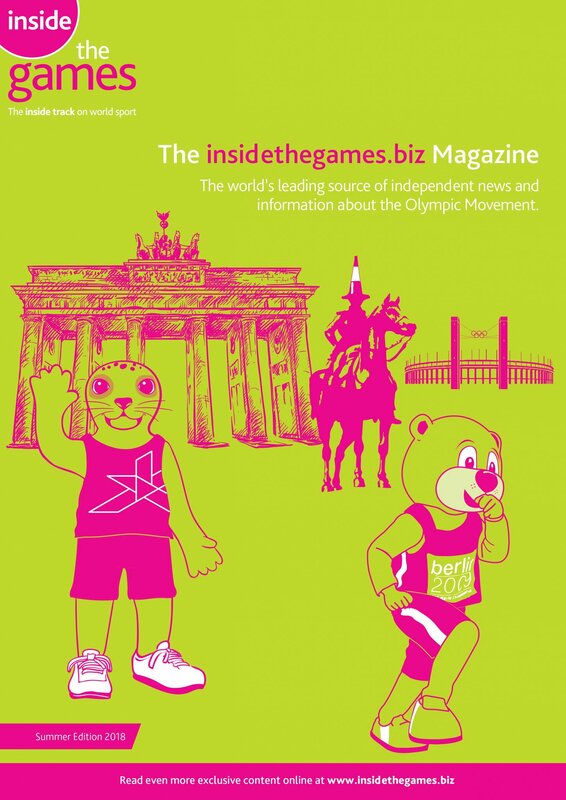 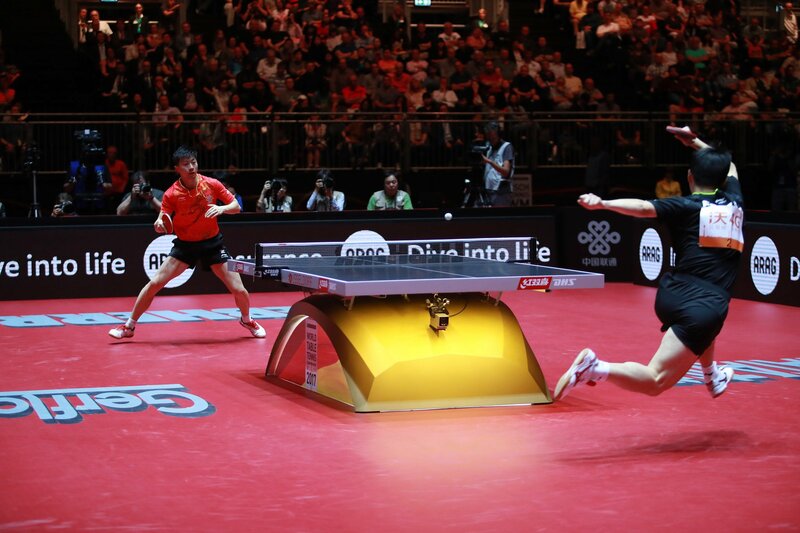 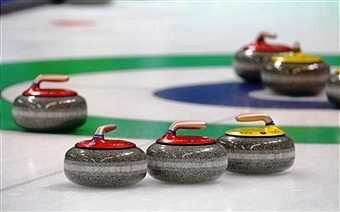 February 15 - Kate Caithness, President of the World Curling Federation (WCF), has claimed that the sport's preparations for the Sochi 2014 Winter Games are "well on schedule" ahead of its first event, which gets underway tomorrow in the Russian city. 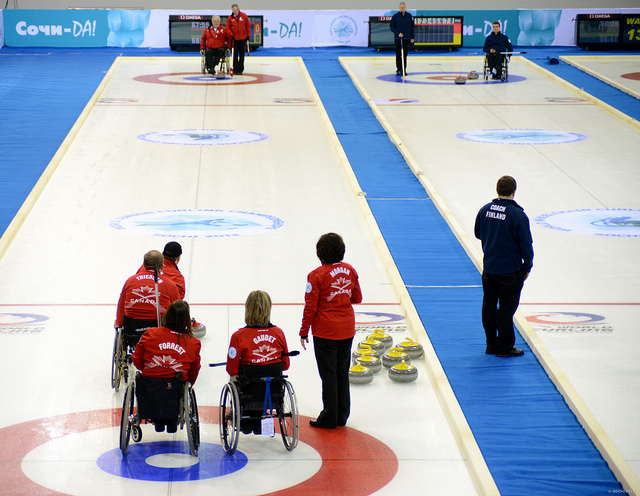 November 14 - Norway and Finland have qualified for the 2013 World Wheelchair Curling Championship following the final day of play at the qualification tournament. 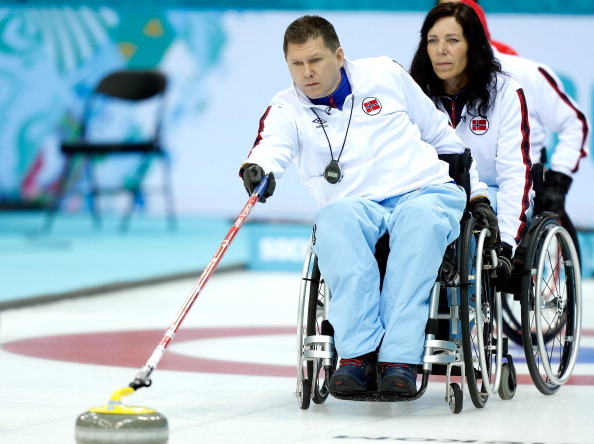 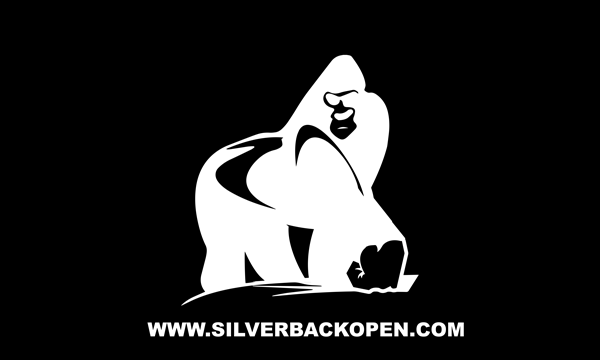 November 2 - Two places at next year's World Wheelchair Curling Championships in Sochi are the prize on offer this weekend at the qualification tournament in Finland. 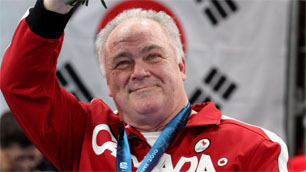 September 29 - Canada's Paralympic curling gold medallist Jim Armstrong has been declared elgible to compete again after the Court of Arbitration for Sport (CAS) cut an 18 months drugs ban to just six.